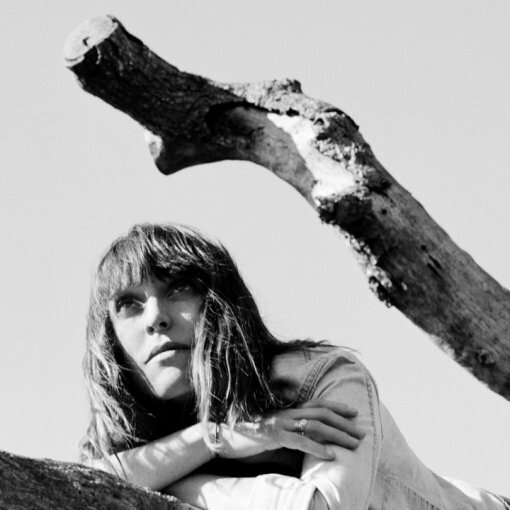 On October 4, Feist returns with her highly anticipated new album, Metals – the follow-up to her 2007 breakout The Reminder – out in Canada on Arts & Crafts. Recorded between Toronto and Big Sur, California and co-produced by longtime collaborators Chilly Gonzales and Mocky, as well as newcomer Valgeir Sigurðsson (Bjork, Bonnie “Prince” Billy), Metals marks Feist’s celebratory return to the world stage. Like The Reminder, this album is astoundingly intimate, yet often exuberant; rife with transcendent and unforgettable pop gems. Metals will be teased with 12 unique vignettes, each hinting at a different element of this stunningly beautiful, sublime record. Fans can follow their release at listentofeist.com. No tour dates as of yet, but you can watch two video snippets from Metals after the jump. If I had to wager, I’d say she’ll play one night at the Beacon with a hold on a second. You heard it here first folks.